Come join us on April 20 and celebrate 25 years of guiding on the Fraser River. 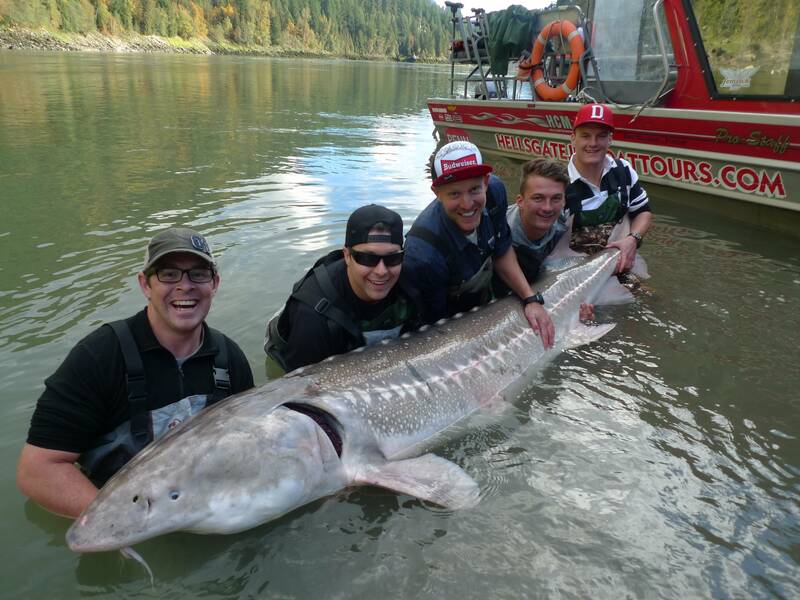 This Sturgeon Tournament is a fun day with a focus on sturgeon conservation and just having some fun. Winners will receive $1500.00, second prize is $500, 3rd is $250. Lunch is provided as well as tournament gift for each person. Cost is only $800 per boat. Call us now to book. Hi – sounds like a cool day – asking my fishing buddies to see if we can get 3 guys together.